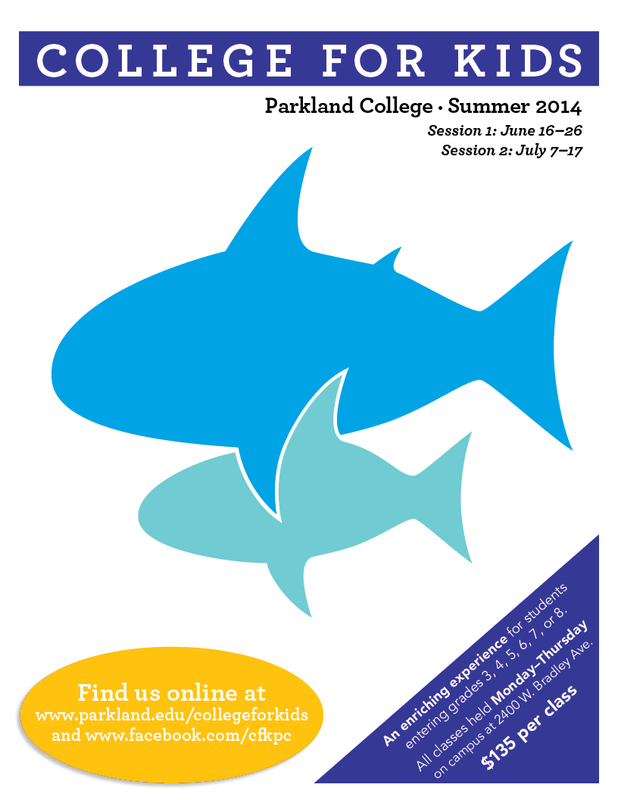 I’ll be teaching a two week course for upper elementary and middle school students at Parkland College: College for Kids. This entry was posted in Scope and Sequence and tagged art education, comic books, comics, education, graphic novels, Raina Telgmeier, Smile. Bookmark the permalink.